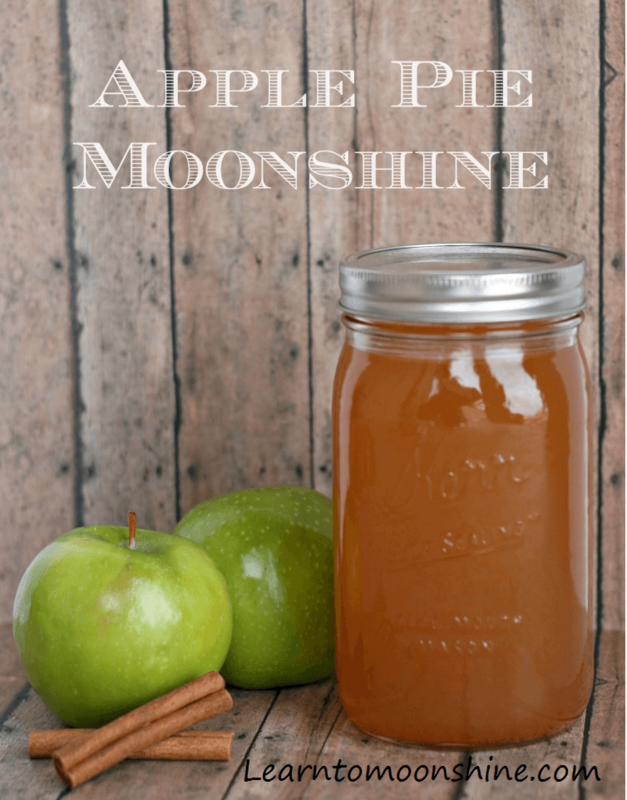 This Homemade Apple Pie Moonshine recipe has been passed down to me from a dear friend and is one of my favorites. I’ve made this one countless times for family and friends and everyone loves it. This recipe will make 9 quarts of Homemade apple pie moonshine. If you want more or less simple double or half the recipe. Can’t really think of a situation where you’d want less! Step 5 – Remove the cloves and cinnamon sticks with a strainer. Pitch the Cloves and add a cinnamon stick in each of the mason Jars for extra flavor. Step 6 – Fill up mason jars with the apple pie moonshine and your done. I like to age my Apple pie Moonshine for at least a month before drinking. If your in a hurry though it still tastes great drinking it right off the stove. 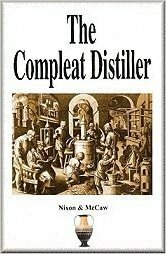 How to make apple pie moonshine without a still ? How to make apple pie moonshine from Everclear ? Simple just use the recipe I’ve listed above for Apple pie moonshine and simply substitue the Moonshine for Everclear. Everclear comes in two strengths: 190 proof and 151 proof. In some states you can only buy the 151 proof product. So use whatever you can get. Is there a video I can watch to with making Apple Pie Moonshine? Can you make apple pie moonshine with vodka ? How to make apple pie moonshine with vodka ? Apple pie moonshine proof ? Don’t forget to share with us how you liked this recipe! One Response to "Homemade Apple Pie Moonshine Recipe"